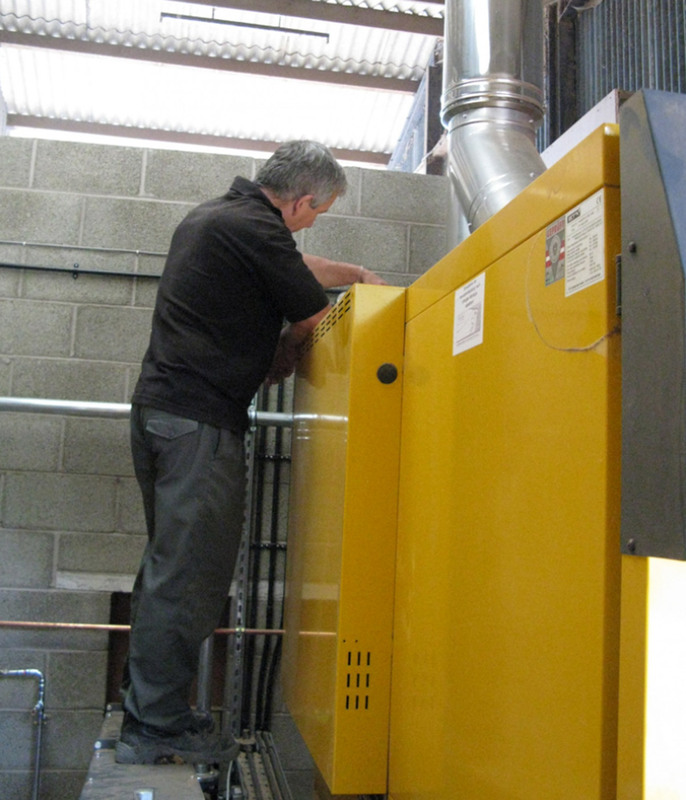 An annual boiler service is compulsory for all RHI registered biomass boilers. Don’t risk an ‘Ofgem’ suspension by not getting yours serviced! ESP Energy service all makes and models of biomass boilers. The cost of your service will depend on the size of your biomass boiler, call us today on 01743 718003 or email at info@espenergy.co.uk to get a quote.